According to the New York City Police Department, the Jewish community is the group most often targeted in hate crimes. In 2017, there were 151 attacks motivated by religion. In the first three quarters of 2018, there were 108 complaints. New York Congressman Jerrold Nadler sent out a letter on Nov. 27 addressing hate crimes and white supremacy. “The horrific massacre at the Tree of Life Synagogue in Pittsburgh, the murder of an African-American couple in in a Kentucky grocery store, an Indian engineer in a Kansas bar, and the package bombs sent to Trump opposition figures are only the most recent reminders of the ever-present threat of extremism in our country,” Nadler said. 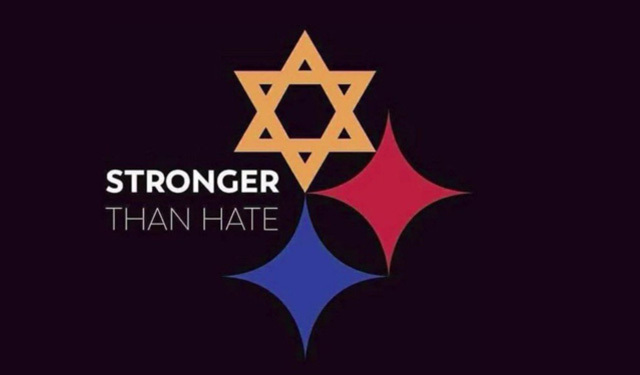 A group of rabbinical students from Yeshivat Chovevei Torah in the Bronx traveled to Squirrel Hill to show their support for the Jewish community. 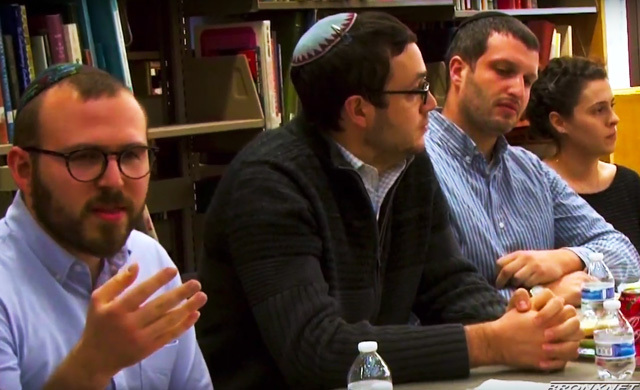 These rabbis in training gathered not long after in the Leonard Leif Library at Lehman College to talk about their experience. Eli Finkelstein said that he did not find out about the attack until 10 hours after it had happened. “Because it was Shabbat Saturday, none of us had our phones, none of us were watching television, none of us knew what was going on,” he said. While they were in Pittsburgh, the group attended a few funerals. Rabbinical student Joshua Pernick said that he initially felt guilty attending the victims’ funerals as a stranger. However, once he spoke to the family members one-on-one, he said his view changed. “I felt like I got to know Cecil and David a little bit,” he said. “I got to know them individually, not just by their names.” Hearing these two victims’ stories gave him a picture of who they were before the attack. “I feel like there are so many tragedies of this sort. We tend to move on and forget the individual people that are there,” Pernick said. The students were overwhelmed with the amount of support shown for the Jewish community in the aftermath. “An attack on one community is an attack on humanity and our values,” Westrich said. Recently, there have been more incidents relating to anti-Semitism. A 9-year-old boy was punched in the face in Brooklyn, possibly because of his religion and Elizabeth Midlarsky, a professor at Columbia Teacher’s College, had anti-Semitic slurs and swastikas painted on her office walls. Added by Christine Mckenna on December 20, 2018.